A great choice if Kyoto’s luxury ryokans are out of your budget but you’re looking for a little more than the city’s budget ryokans, these mid-price ryokans deliver a quintessential experience of Kyoto. 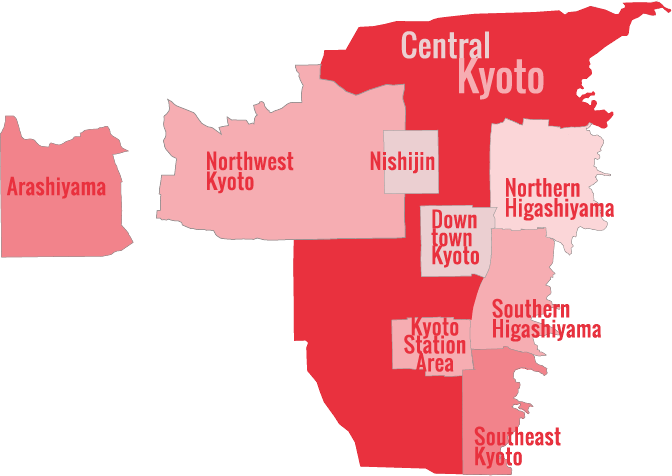 (If you’re looking for the best ryokan in Kyoto where money is no object, see our Best Ryokan In Kyoto list. Also see our Best Budget Ryokan In Kyoto list if you need to stretch your travel cash further). Hirashin Ryokan is a great ryokan in downtown Kyoto. It’s right in the middle of town and close to shopping, transport and nightlife. :: Check Availability, Pricing and Guest Reviews of Hirashin Ryokan on Booking.com or Agoda.com. Nishiyama Ryokan is modern moderately priced ryokan in Central Kyoto, just north of downtown, good for those who want to try the ryokan experience without breaking the bank. :: Check Availability, Pricing and Guest Reviews of Nishiyama Ryokan on Booking.com or Agoda.com. Ryokan Izuyasu is a homey, traditional ryokan a short walk north of Kyoto Station and almost directly across from the awesome Higashi-Hongan-ji Temple complex. 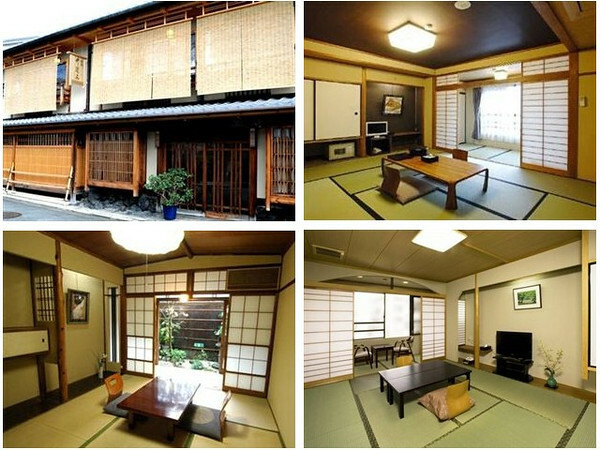 :: Check Availability, Pricing and Guest Reviews of Ryokan Izuyasu on Booking.com or Agoda.com.